With more than 35 years in business, Dwight Ham has been affecting positive change, taking organizations to the next level, and expanding business and financial operations across diverse industries, including financial services, banking, business equipment systems, and broadcast technology. Mr. Ham has served as a CFO, COO, and a member of various Board of Directors managing financial reporting, accounting, P&L, and operations. He spent 14 years in banking and is currently serving on the Board of Directors of the Bank of Santa Clarita. He also has been part owner of an engineering electronics firm that designed and manufactured underwater electrical systems used primarily offshore in severe underwater environments as well as a company that markets environmental maintenance product used primarily in the restaurant industry. Mr. Ham has assisted in the sale of several businesses as well negotiations in international business dealings. Additionally, he currently serves on the Board of Directors KBI Industries and the Independent Citizen’s Advisory and Oversight Committee for the Los Angeles METRO as well as a member of the Financial Executives International and is a Certified Management Accountant issued by The Institute of Management Accounting (IMA). 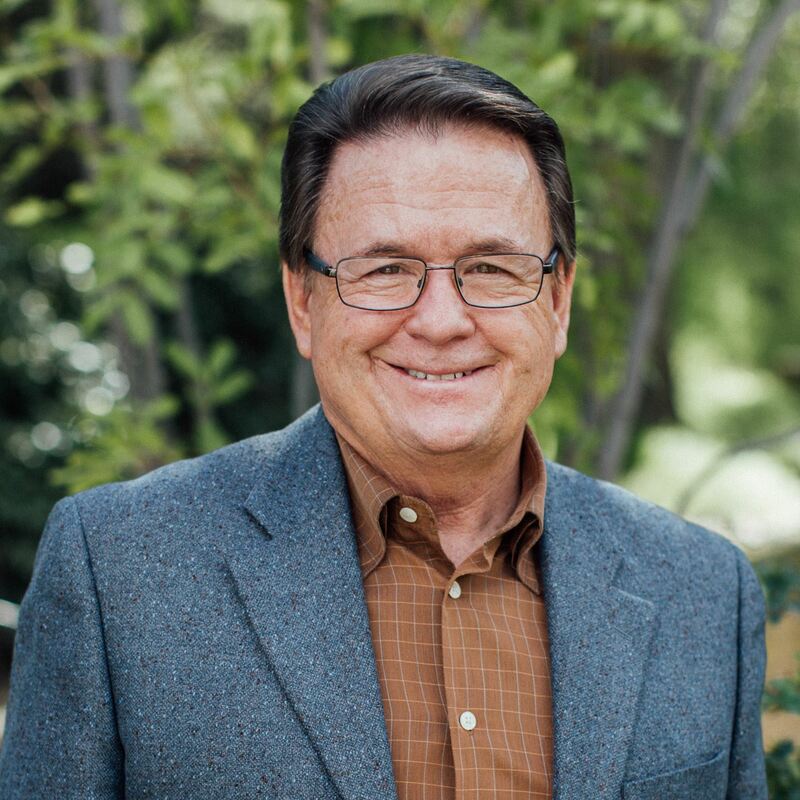 Mr. Ham has taught in the adult singles ministry and has utilized his Biblical Counseling degree from The Master’s University to counsel people in marriage and single life. Mr. Ham is married to his college sweetheart, Kathy, for 38 years and they have two married adult sons and two grandchildren.